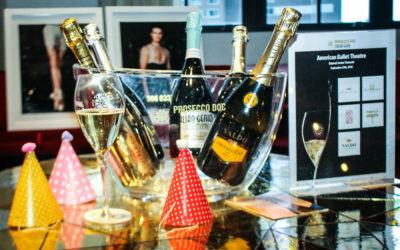 Prosecco DOC Celebrates New York Fashion Week with BELLA Magazine and Latest Cover Star Dee Ocleppo Hilfiger! 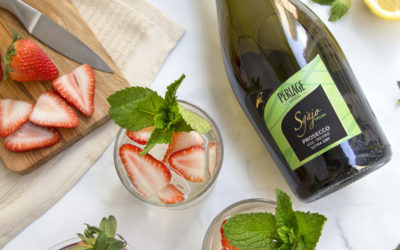 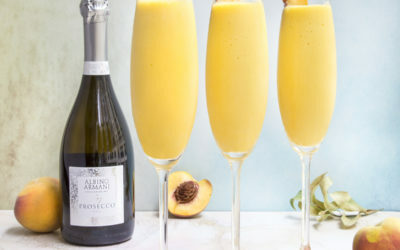 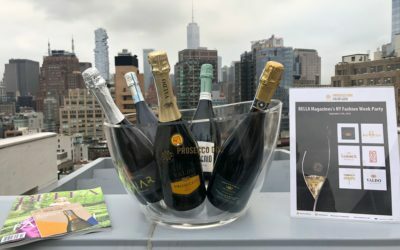 In the heat of summer: 5 Prosecco DOC cocktails you can make in under 5 minutes! 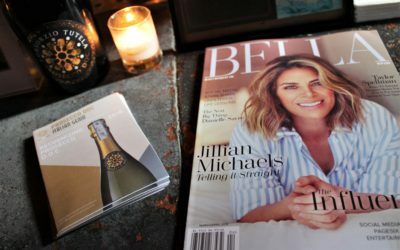 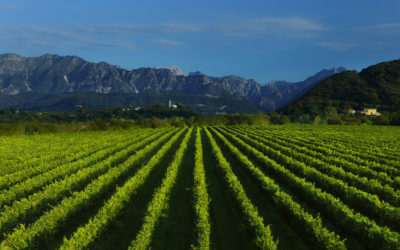 Prosecco DOC Celebrates with BELLA Magazine and Latest Cover Star Jillian Michaels!